Beyond simply the cultural integration we promote at our camp, we do not tolerate any bullying, exclusivity, or judgement between campers. We think of our camp as a safe haven where every camper is free to be himself or herself and express that in however they see fit as long as it causes no harm to fellow campers or camp staff. We understand that some children cannot avoid this behavior, and campers are given one warning for bad behavior. Beyond that, you will be contacted to come pick them up if they do not comply with the camp philosophy. Summer camps are a great way for kids to become more self-confident, meet new friends with shared interests, and develop skills not part of their everyday lives. Without feeling safe, protected, and confident – none of these things really matter. We look forward to your family and child contributing to this philosophy! We feature meals all locally sourced. If your child has any dietary restrictions, our kitchen staff will be sure to ensure they can be met prior to your child’s arrival. We have included in your orientation packet a form titled DINING RESTRICTIONS specific for this reason. If we have any questions, our kitchen manager will follow up with you before your child’s arrival. It sure sounds like we have no downtown for our campers, but we do believe in striking a balance! Because of the natural beauty of our surroundings, we’re committed to ensuring that campers have time to explore, hike, swim, lounge, and study. We have a sizeable library for campers to check out materials, a media room where they can screen films and play music, a small garden for non-denominational worship, a lavender bush labyrinth if they want to just get meaningfully lost for a few hours, and a craft room. 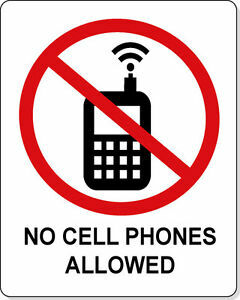 It should be noted however that we do not allow campers to carry their smartphone/internet devices on them. We find that this inhibits relationships between campers, discourages immersion, and generally distracts campers from their environments. We understand how important it can be to check in, so we have a 1-hour/day allowance for personal device use. Personal devices are kept in lockers in the administrative offices, campers can check in, check their phones out, and return them within an hour once daily at their discretion. Ardeche is home to a great number of grand chestnut trees, thriving on the slopes of the mountains. While the chestnut festivals aren’t until the fall, we encourage our campers to spend time in the groves! At the end of July, there’s a wild blueberry festival in which our campers have traditionally played a large role. And charcuteries are a fixture in our dining hall – with campers having the opportunity to work on the farms tending to the pigs. Many campers are uncomfortable seeing the entire process leading up to charcuteries, but many find that it enriches their experience as a diner and a citizen of humanity. We also feature half day shifts at nearby bakeries, wineries, olive oil shops, honey farms, and lavender fields. 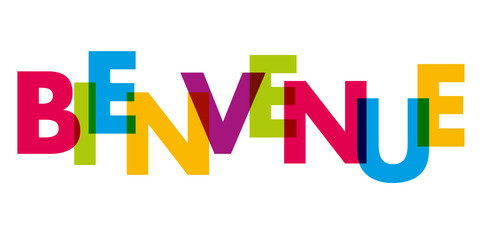 Cultural immersion classes will be based around the culture of the region. The Ardeche region is a large producer of goats’ milk. The plateau host herds of goats, their milk is used in a variety of products. Picodon is a sweet and sharp cheese with a note of hazelnut and a hint of blue. Tommes is sweet and creamy, blending perfectly into a variety of dishes. There’s a flowery grey crust which should definitely be consumed by any true cheesemonger! And chevretons is a shorter maturing Picodon, a sweeter easier cheese. The goats’ milk is also used to make sweet creamy caramels and rich foaming soaps. We spend one day a week at a goat farm nearby the campsite where the owners teach the campers about tending to goats, milking goats, and cuddling the goats! The campers tend to be pretty excited about their days with the goats – and they always return to camp smelly, exhausted, and giddy! There are literally thousands of winemakers on the Ardeche land. Many of our campers are in their late teenage years, so we don’t necessarily want them drinking the wine, but for the sake of cultural integration, we have them spend a half day a week at a vineyard to see the process. This may include the occasional taste of wine, and we are proud to have the openness of culture and mind to allow this. To that effect, your child is welcome to opt out of any cultural experiences he/she is not interested in or comfortable with. No matter the language level of your child, we’ll be able to cultivate and encourage this continued skill. We understand that many of our campers live in Francophone countries and cities, and therefore could benefit from in-depth language courses while some may live in the United States or other non-Francophone areas and need the grammatical and vocabulary basics. Our base level language course is just that – the basics. We start with the alphabet and numbers, basic grammar like TO BE and TO HAVE, and vocabulary mostly related to camp so that people can use language to immerse greater into the community. Our more advanced French-speaking students teach the base level courses as a way for them to practice their own French skills, meet the younger campers, and take on some leadership responsibilities. Mid-level language courses get into discussions about camp activities. Campers may be spending the day at a vineyard, bakery, or cheese shop, so the French language course will be based around applicable vocabulary. All conversation will take place in French with instructors there to facilitate discussion and correct errors. 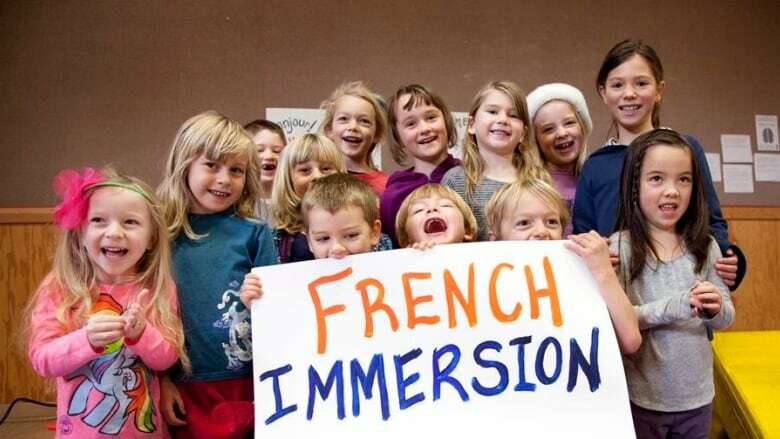 And our fluent campers, those who speak French frequently in their day-to-day lives or who speak it as a first language, will act as interpreters. Most of the daytrips we take will include direction or lecture in French, our fluent campers will be responsible to interpret – in real time – into English for the base level learners. They will be responsible to interpret any signage, radio, conversation, or media so that all campers understand fully their surroundings. They will teach the base-level language courses to act as mentors and leaders for the younger campers. And they will have one hour a day of language training specifically aimed at them – this will feature reading and interpreting French classics – Flaubert, Camus, de Beauvoir, etc.